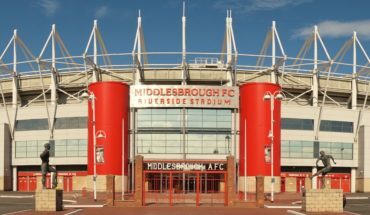 Following a dramatic 1-1 draw with Leeds United on Saturday, Middlesbrough will make a trip to the Bramall Lane tonight to face Sheffield United in their next Championship fixture. Boro were thoroughly resilient against the Whites and took the lead through Lewis Wing’s goal early in the second half. However, Kalvin Phillips’ late equaliser at the Riverside Stadium denied them a win. Having played 30 games so far, Middlesbrough are currently fifth in the league standings with 51 points. Sheffield United are also in the race for promotion and therefore, the clash of these two sides promises to be an entertaining one. Wing limped off the pitch against Leeds United in the 64th minute with a suspected groin strain and a late call will be made on him. 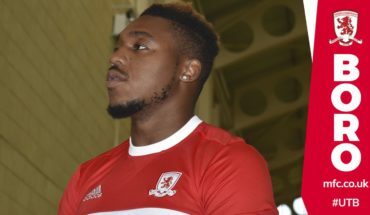 Apart from Wing, Pulis has no major concern to worry about with Britt Assombalonga expected to be passed fit. Mo Besic might come back into contention after a period on the sidelines. 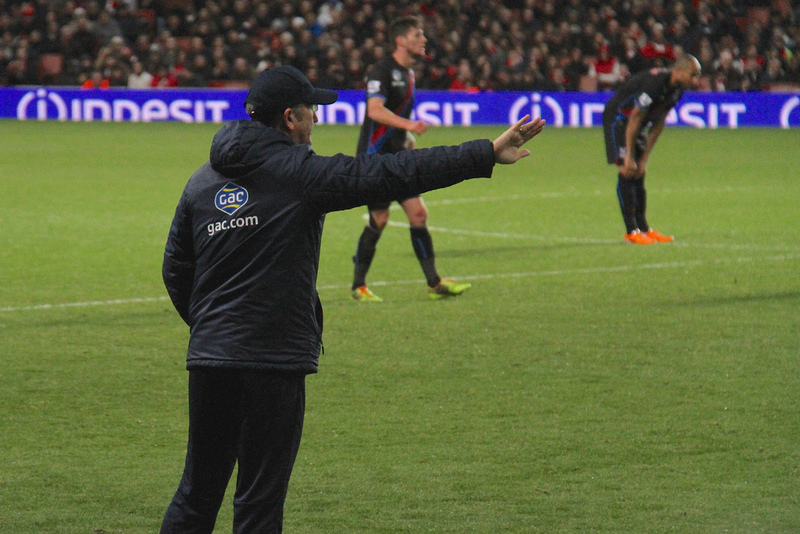 Pulis has relied heavily on his three-man defensive setup which has proved to be productive. Thus, it is unlikely that he will trifle with his defensive trio of Daniel Ayala, Aden Flint and Dael Fry. Middlesbrough have conceded just 23 goals this term and Flint has been one of their stand-out performers. He averages 5.9 clearances and 0.9 tackle per game after having featured in 27 league games. Darren Randolph has been the undisputed first-choice custodian for the Riversiders this season. He has started every game in the Championship and is expected to be in goal in the midweek clash. Ryan Shotton is likely to start from the right wing-back position, whereas George Friend could get the nod to start on the opposite flank once again. They will provide the width and will look to keep the Sheffield wingers on the backfoot. Friend has scored 2 goals and registered 2 assists in 30 league games so far this campaign. Besides, he also averages 1.8 tackles, 3.1 clearances and 0.5 block per game and has definitely been a handy asset for his side. In place of George Saville, Muhamed Besic could sit deep in the midfield alongside John Obi Mikel this time around. Besic will offer fresher legs which will come in handy with the business end of the season approaching. The duo will attempt to break up the attacking moves of the home side and dictate the tempo of the game. Jordan Hugill is expected to lead the line against the Blades, having scored 6 goals in 24 league appearances. It would be a good opportunity for him to make an impact in a big game if he is given the chance to start. Jonathan Howson and Britt Assombalonga are expected to start behind Hugill. They will look to provide the attacking impetus while Hugill will be tasked with finishing off the chances. Assombalonga has also been in a good scoring nick, especially as a substitute but he will be looking to replicate something similar if given an opportunity to start.